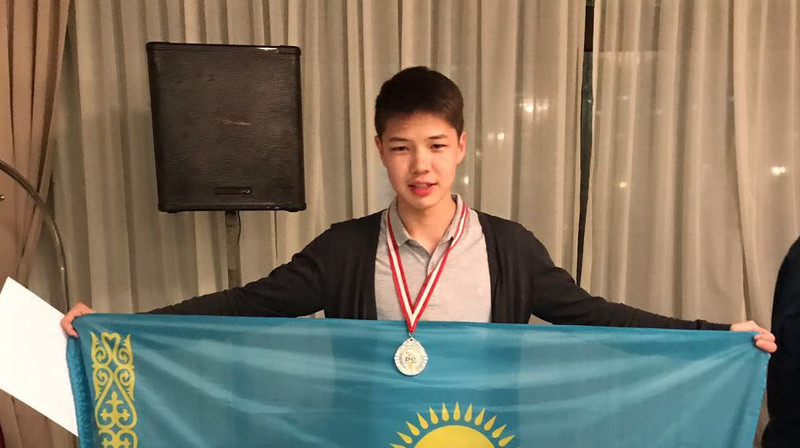 AKIPRESS.COM - School students from Astana and Pavlodar have gold medals at the 35th Balkan Mathematical Olympiad in Belgrade from May 7-12. 108 students from 18 countries participated in the event. Each participating country had a team of 6 high school students. The team of Kazakhstan has won 5 medals in total: 2 gold, 1 silver and 2 bronze medals.